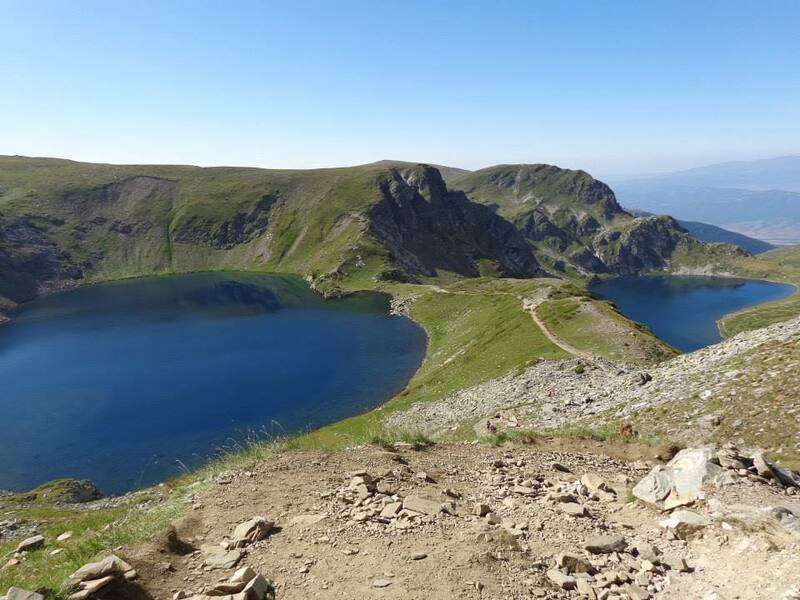 Bulgaria is not on the bucket list of most travelers and many would find it difficult to place the country on a map. 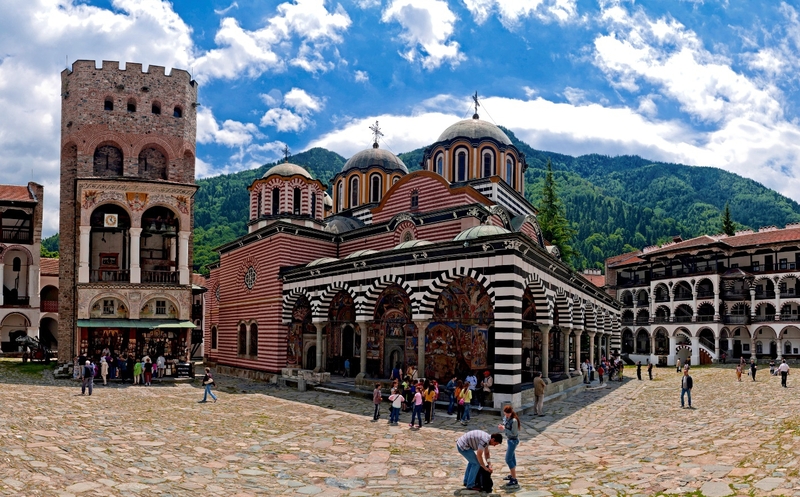 This is a shame because Bulgaria is an amazing, underrated travel destination, one that is blessed with stunning natural beauty and an abundance of fascinating places to visit. 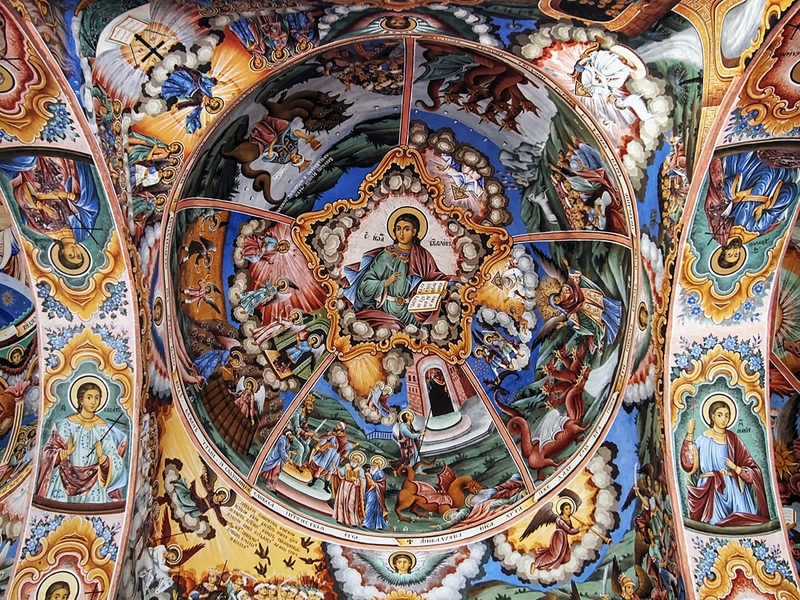 Listed below are ten of the most compelling reasons to travel to Bulgaria this year. 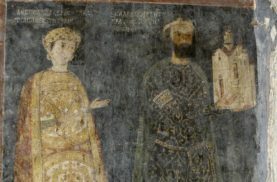 Sofia. 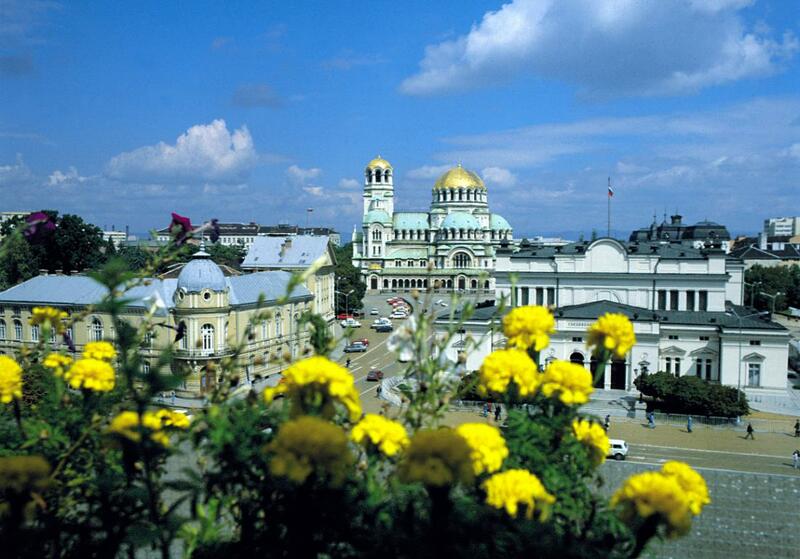 Many visitors start their exploration of Bulgaria in the country’s capital. Sofia has a very Eastern European ambiance but everywhere there are signs of that it is quickly adapting to the modern era. Most of the main attractions are in the center, where the Roman ruins of Serdika can be seen in the metro stations. It is hard to miss the gold-domed Alexander Nevsky Cathedral, built to honour Russia’s assistance to Bulgaria in its war of independence from the Ottomans in the 1870s. Plovdiv’s Old Town. 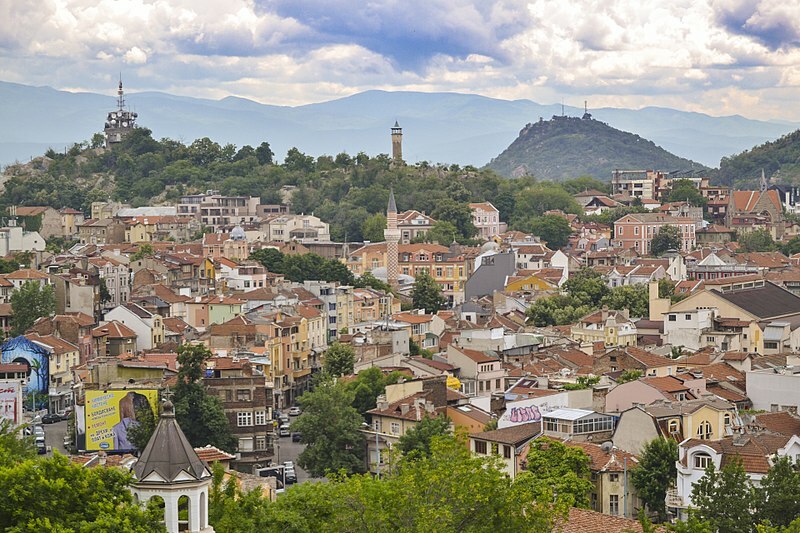 Plovdiv is one of the oldest cities in Europe, as can be seen in the archaeological ruins in the city center. Plovdiv’s Roman past can also be seen in the hilltop amphitheater, still used for cultural events today. 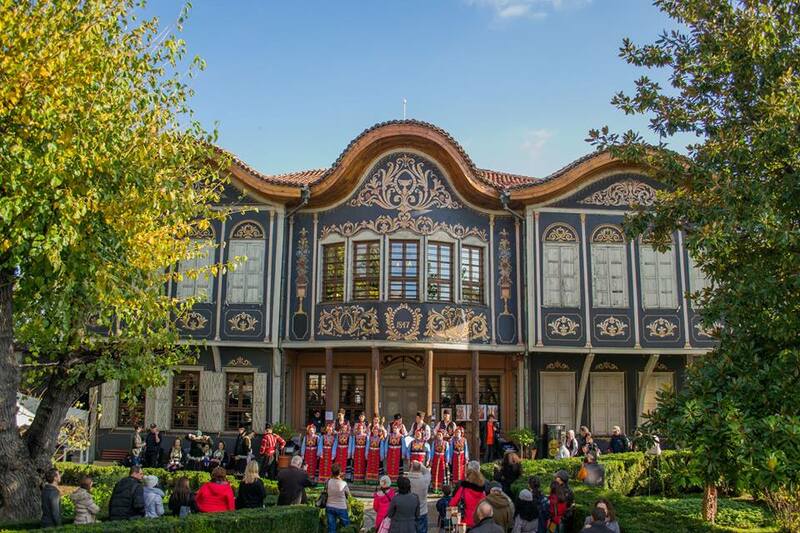 The city’s main attraction is its Old Town, with mid-19th-century mansions colourfully preserved, which today serve as house museums and galleries. The Black Sea coast. 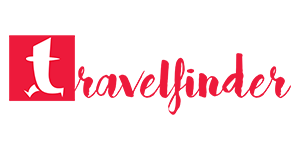 Visitors who prefer to holiday at seaside resorts will enjoy the luxuries of Sunny Beach and Golden Sands, but there are many other sandy beaches on the coast. 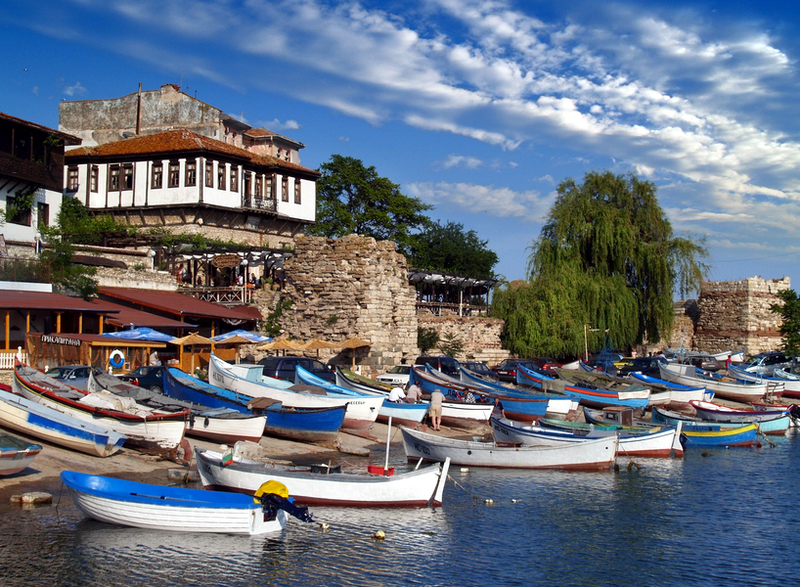 Two destinations worth visiting are the towns of Sozopol and Nessebar. Nessebar is home to ruins of some of the earliest churches in the country. The mountains. 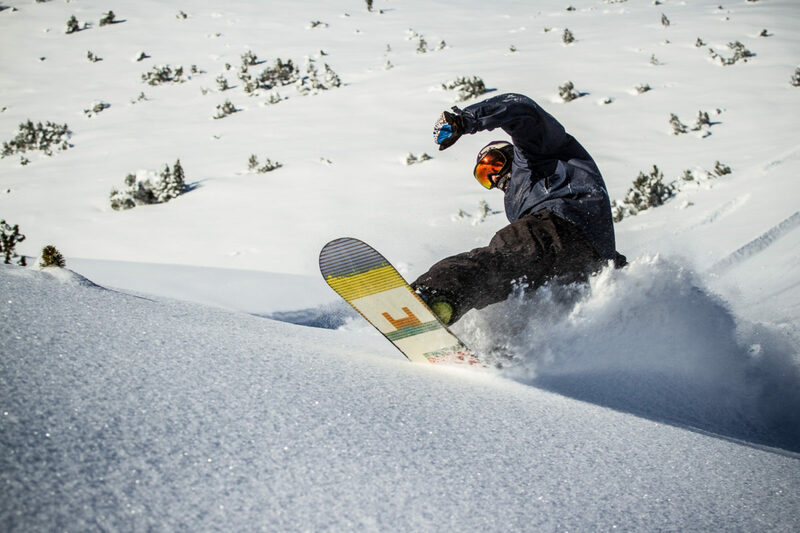 Bulgaria’s many mountain ranges attract skiers from all over to the world-class resorts of Bansko, Borovets, and Pamporovo. 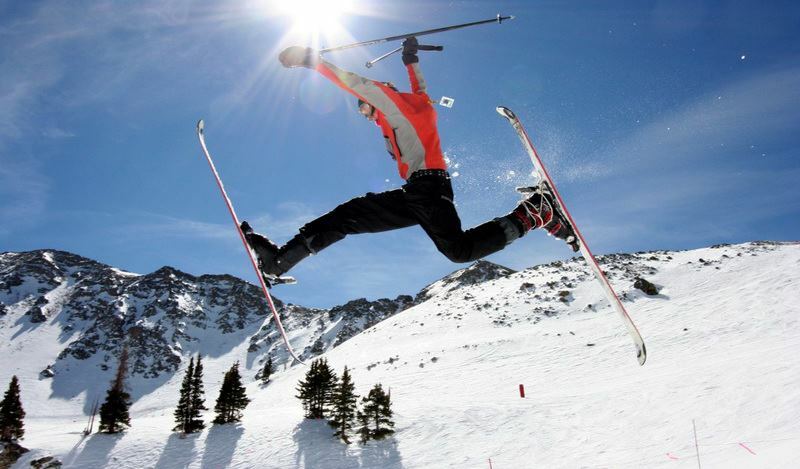 Skiing is also possible on Mt. Vitosha, the massif that can be seen from almost everywhere in Sofia. 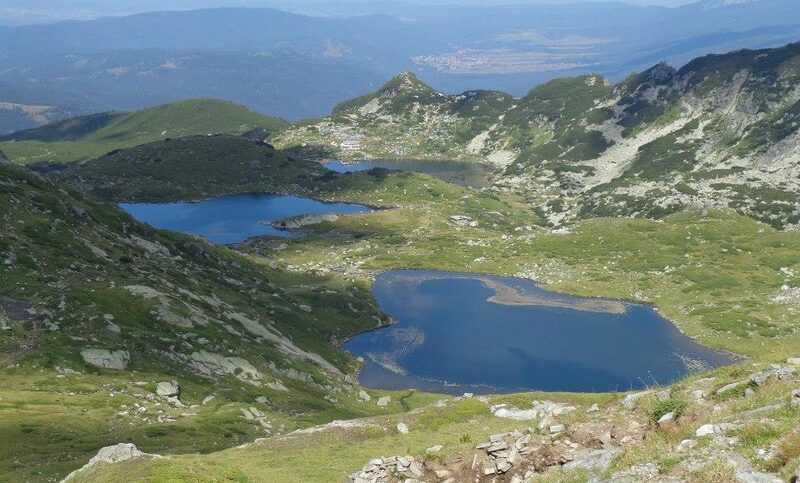 Hikers head to the glacial Seven Rila Lakes, a popular destination which may still be covered in ice in late spring. The villages. The picturesque villages in the Bulgarian countryside give you the impression that little has changed in the last century. 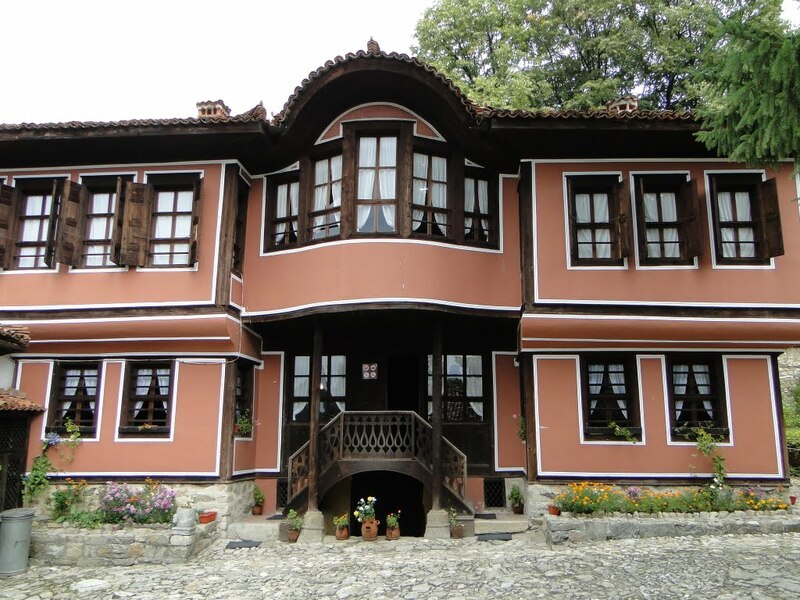 In Koprivshtitsa, a village about an hour east of Sofia, you’ll find examples of Bulgarian Renaissance architecture from the mid-19th century; many of the beautifully preserved homes have become ethnographic museums. The history. 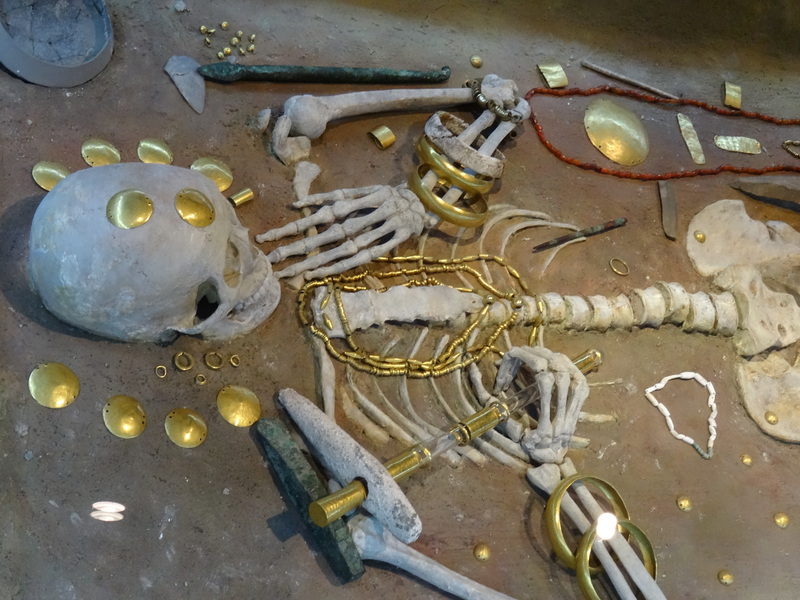 The world’s oldest gold jewelry was discovered near Varna and can be seen in the city’s museums. In many areas of the country, there are strange mounds that are actually burial tombs of the Thracians, a militant tribal people that ruled the region until the Romans came to power. Spaceship-like Buzludzha, in the Balkan Mountains, is an unfinished monument built by Bulgaria’s communist regime. 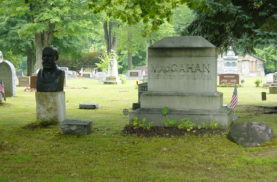 Today it serves as a popular tourist destination. The culture. 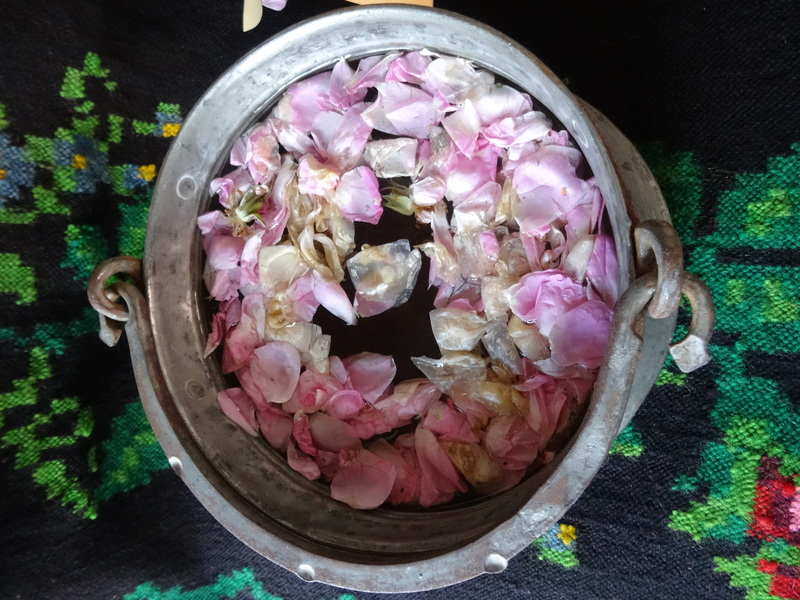 The annual Rose Festival is devoted to Bulgaria’s world-leading production of rose oil, used in perfume and other beauty products. 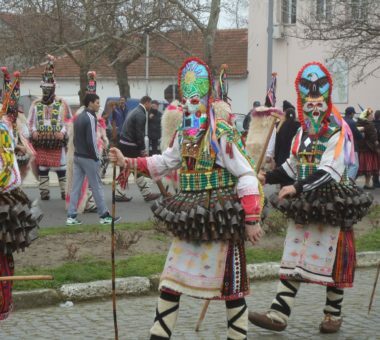 The costumes worn at festival times, with each region represented by its own unique motifs, go hand in hand with traditional Bulgarian song and dance. The food and drink. Bulgaria’s signature dish is Shopska Salata, a variation of the traditional Greek Salad topped with grated white brine cheese. Bulgarian yogurt is probably the best, and healthiest, in the world, and may explain why Bulgarian villagers have an extremely high life expectancy. Bulgarians raise toasts to each other’s health with rakia, a fruit brandy, usually homemade, with an extremely high amount of alcohol. The cost. 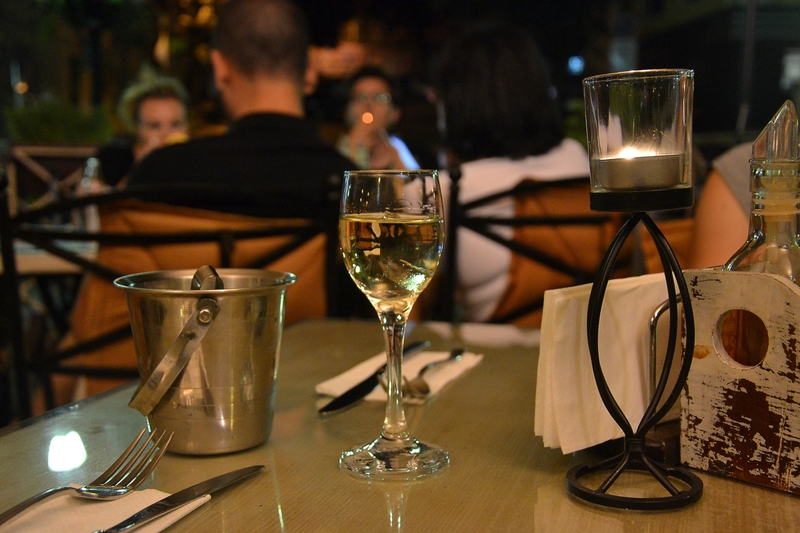 Bulgaria is surprisingly affordable, especially for Western tourists. Even luxurious accommodations are inexpensive when compared to prices elsewhere. The above list includes just ten of the reasons why you should visit Bulgaria this year, but there are many more. 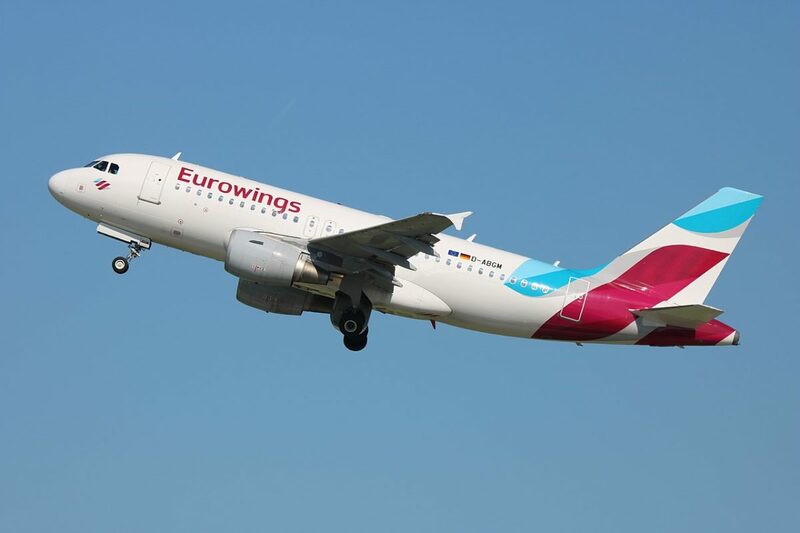 Book your holiday in Bulgaria now!